The Smart Cable Drum (SCD) optimizes processes with modern sensor and radio technology. You can find cable drums – large and small – on almost any construction site, in any industrial environment or materials warehouse. However, compared to all the sophisticated machinery surrounding them, cable drums seem surprisingly low-tech and have remained unchanged for decades: Simply a long cable rolled up on a drum. But how about making cable drums “smarter”, for the benefit of both cable users and cable manufacturers? Smart is just what you could call the new, state-of-the-art connected cable drum. It comes with exiting new features: The Smart Cable Drum is aware of its exact position, and it knows precisely how much surplus cable length it is carrying. 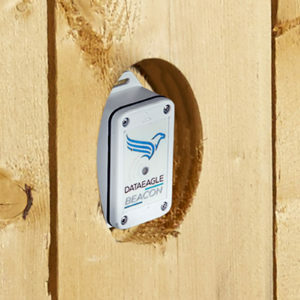 Moreover, regardless where on the globe it is located it transmits its knowledge to you – wirelessly. 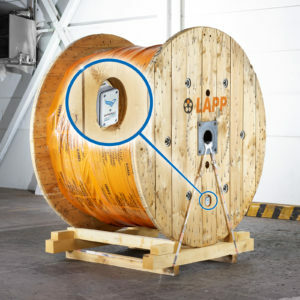 The Smart Cable Drum has been developed jointly by an expert in industrial radio communication (Schildknecht), and an innovative cable manufacturer with a global presence (LAPP), as a promising Industrial Internet of Things and Industry 4.0 implementation. Apart from being what it has always been, a drum carrying cable, the Smart Cable Drum is equipped with sensors and a radio transmitter. Tailor-made algorithms process movement data coming from the sensors to determine the surplus cable length left on the drum. Via 2G-4G mobile radio technology operating worldwide this info is transmitted to a cloud portal. (1) Pay Per Use: A cable manufacturer can offer the Smart Cable Drum to its customers as consigned goods. The customer pays for the amount of cable used, determined precisely by the SCD measuring technology. Moreover, the cable drum itself alerts the manufacturer when additional delivery is needed. Also, with positioning included in the SCD technology, cable theft is more likely to be discovered and prevented. 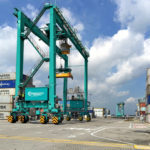 (2) Companies trading cables and other electronics components will be able to improve their logistics. They can establish a real-time overview over their inventory of cables, including automatic re-ordering. In both cases, continual cable availability can lead to considerable improvements in efficiency and profitability. 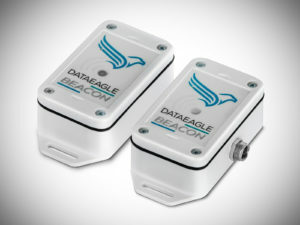 Transmit sensor data wirelessly with a beacon. to an IoT gateway. 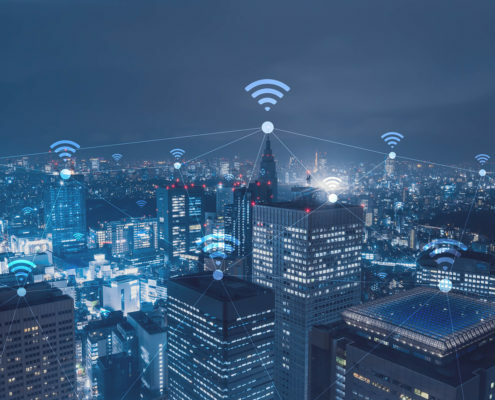 We work beside you to create a solution for your IoT project.